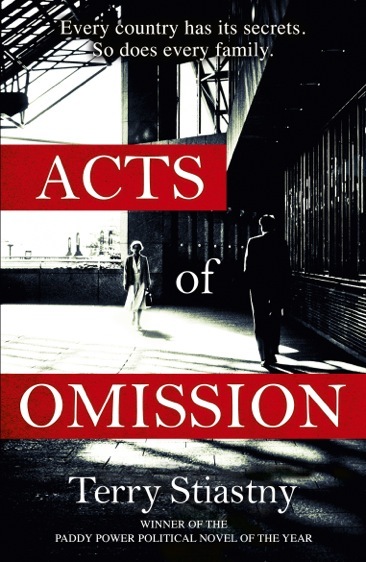 About: Terry Stiastny is the author of Acts of Omission, a political thriller set in London and Berlin. 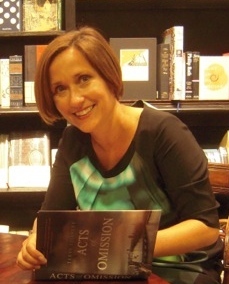 Acts of Omission won the Paddy Power Political Fiction Book of the Year award in 2015 and was also longlisted for the Authors’ Club Best First Novel Award. Before becoming an author, Terry Stiastny was a BBC journalist. She worked on Radio 4 news programmes such as The World At One and PM, covered politics in Westminster and was based in Berlin and Brussels. She is currently working on her second novel, due for publication by John Murray in 2016. She lives in London with her husband and two young sons, who now finally believe that she is a ‘real writer’. She has also finally come good on the promise of a puppy if she got published. Writer Superpowers (specialist subjects): Former BBC journalist with extensive radio and TV broadcasting experience, happy to do live or pre-recorded interviews or talks/discussions. Winner of Paddy Power Political Fiction book of the year 2015. Was a political journalist covering Westminster politics for many years, also covered European politics and was based in Berlin and Brussels. Happy to talk about contemporary politics, modern history, political fiction and writing more generally.